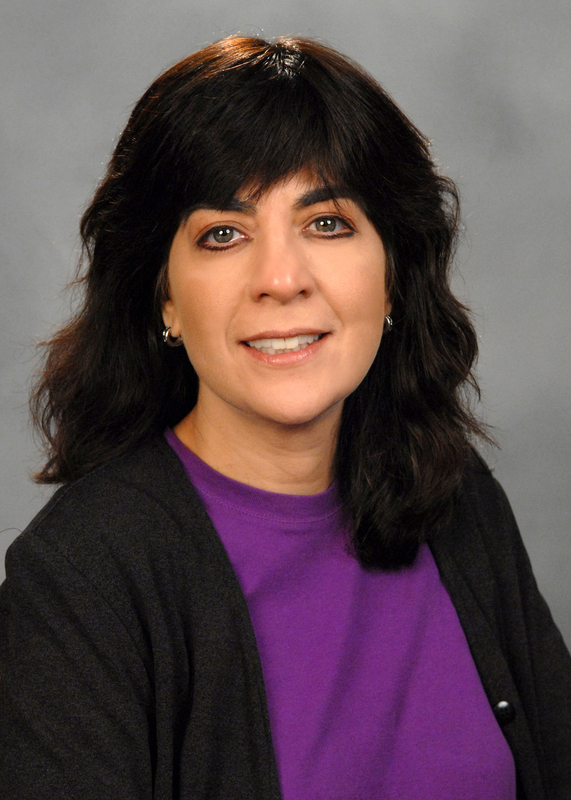 Sonia Marciano joined New York University Stern School of Business as a Clinical Associate Professor of Management and Organizations in July 2007. Prior to joining NYU Stern, Professor Marciano taught Strategy at Columbia Business School and was an Institute Fellow and Senior Lecturer at Harvard University's Institute for Strategy and Competitiveness. In Chicago, Professor Marciano also was a Clinical Professor of Management and Strategy at Northwestern University's Kellogg School of Management for eight years, as well as an Adjunct Professor of Strategy at the University of Chicago. Professor Marciano has worked in the consulting, banking and insurance industries, and has taught executive education courses for Ernst & Young and Abbott Laboratories, among others. Professor Marciano received her B.A. with honors, her M.B.A. and her Ph.D. in Business Economics and Industrial Organization, all from the University of Chicago.